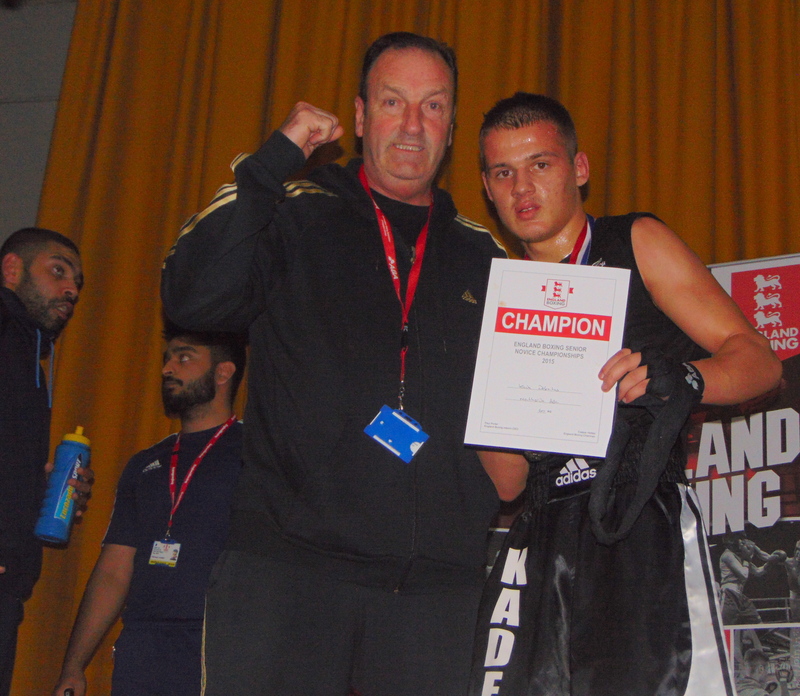 A former Audenshaw School pupil has been punching the air in delight recently after being crowned as the ABA National Champion of England. 17-year-old Kade Defreitas travelled to London last weekend to compete in the final of the Senior Novice Championship at York Hall in Bethnal Green. Kade’s journey in the competition came to a spectacular climax on the evening when he beat Jamie Parker on a points split decision. The prestigious title is the culmination of a difficult year for Kade, who competed in several bouts prior to reaching the final stage of the esteemed competition. The teenager reflected on the momentous occasion, telling Reporter Sport: “I was very excited about entering the finals and the fact I travelled to London with my family and friends made it all the more special. “I was up at 6.30am on the day of the final in order to be at the gym for 7. “I travelled from Piccadilly to London with Joe Penington and two of my other trainers, Asam and Ryan. “Although there wasn’t much talking on the train about the fight that I was competing in, the lads did tell me about the novice fights which some of our older members had won in the past. Kade has enjoyed a meteoric rise in the sport in a short space of time, but his remarkable achievements have been influenced – in part – by numerous sacrifices. “I eat a lot of fish, chicken, rice and vegetables” he said. Kade combines his healthy diet with bouts of physical torment. “I do 2-3 hours of training in the gym every day and combine that with three runs each week” he said. Citing Muhammad Ali and Mike Tyson as his childhood heroes, Kade was hooked from a very young age. 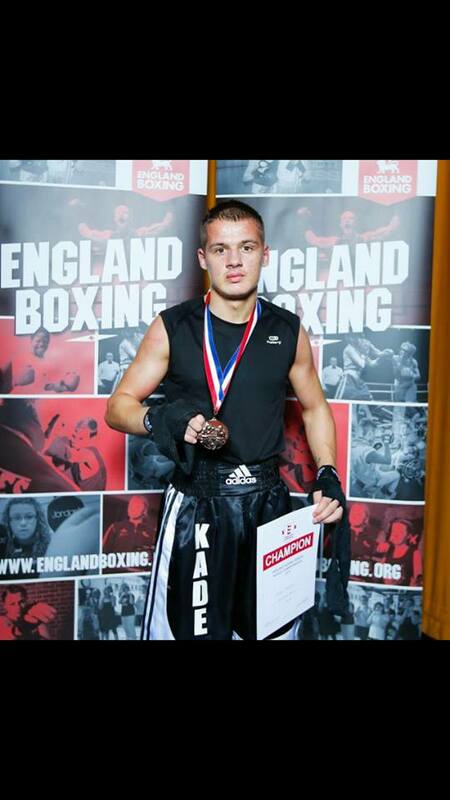 What started out as play fighting at home with his brothers has somehow turned into national recognition, and Kade – who will enter future bouts as English champion – has his sights set on global fame.